Grammy Award-winning trumpeter and audience favorite Chris Botti returns to kick off the 2019 Deer Valley Music Festival with an electrifying evening of jazz under the stars. Marie Osmond has spent five decades entertaining audiences throughout the world. Now, experience her iconic talent with the Utah Symphony in an unforgettable evening at Deer Valley featuring “Paper Roses,” “Somewhere” from West Side Story, and selections from her latest album. Summit County Fair - a traditional small town county fair with cowboys and bucking broncos, a carnival midway, beauty queens, home canned goods, fine arts, flowers, vegetables, and more. Events are held throughout Summit County and home base is quiet, scenic Coalville, Utah. Savor the Summit - the biggest outdoor dinner party in Park City offering diners a unique celebration of fabulous food, drink and live music while seated in the middle of Main Street. 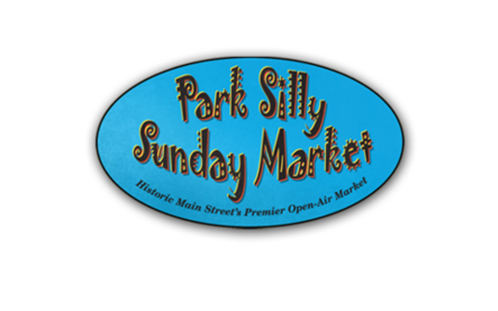 Park City best restaurants will showcase their culinary talents in an open air community celebration. Each restaurant will offer their choice of menu, pricing and bar service. Menus range in price with some restaurants offering wine or beverage pairings. The Giving Tree Festival - a community celebration hosted by the Park City Rotary where the public is invited to enjoy the two-week Parade of Trees at participating local businesses from mid-November to early-December. It features custom-crafted trees and other holiday items for sale to local businesses and individuals through an online auction. Proceeds benefit local non-profits. Park City Farmers Market - a seasonal market held at Park City Resort Canyons in Park City, Utah. 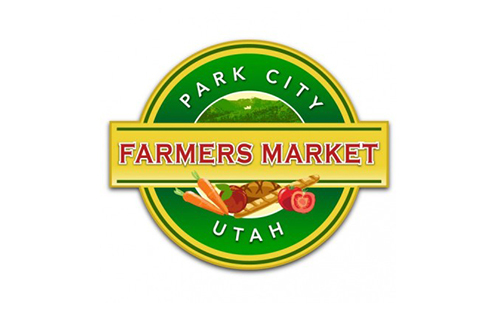 The market offers a large assortment of fresh local goods from Utah Farmers and vendors, and strives to offer only the freshest and organic products. Miner's Day Festival - every Labor Day the Park City Rotary hosts the annual Miner’s Day festival to celebrate our town's cultural and historic heritage. Events include the Running of the Balls down Main Street, a mucking and drilling competition, 5K run, music, bbq, and community fun. Park City Food & Wine Classic - the most celebrated national and local culinary celebrities entertain and share their talents at the Park City Food & Wine Classic. Interact with the most-talked-about Winemakers, Vineyard Owners, Master Sommeliers, and Chefs of our day as they prepare their specialties right before your eyes. Fiesta Days - the annual Kamas Valley Fiesta Days Festival has been hosted in July by the City of Kamas every year since 1938. Activities include the famous Demolition Derby, Bull Wars, Professional Rodeo, Kids Night, Melodrama, Booths, Queen Pageants, and much more!